600 block of South Main Street, Lima — Police investigated the report of a theft Tuesday. 300 block of West Elm Street, Lima — Two separate breaking and entering and theft incidents were investigated Tuesday. 2400 block of Allentown Road, Lima — A theft was investigated by police Tuesday. 600 block of Findlay Rod, Lima — A theft report was investigated by police Tuesday. 300 block of North Cole Street, Lima — Two reports, eight hours apart, of theft incidents were investigated Tuesday. 600 block of North Cable Road, Lima — Police responded Tuesday to the report of a theft. 700 block of East Wayne Street, Lima — An alleged assault was investigated Tuesday. 600 block of North Main Street, Lima — A theft in progress was investigated Tuesday. 600 block of South West Street, Lima — Police responded Tuesday to a domestic violence incident in progress. South Cable Road at West Elm Street, Lima — A traffic accident resulting in property damage was investigated Tuesday. 900 block of North Cable Road, Lima — Police received the report of a theft on Tuesday. 1500 block of Harding Highway, Lima — A hit-skip traffic accident was investigated Tuesday. 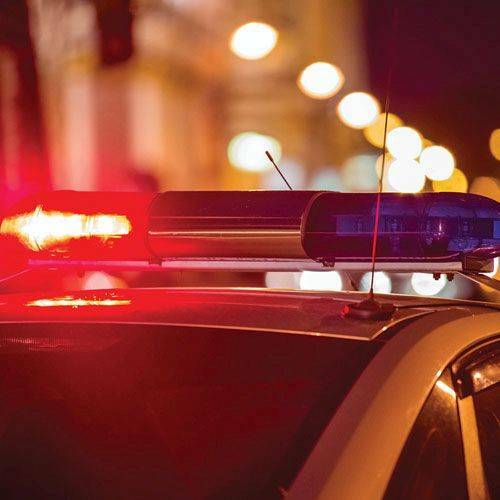 500 block of North Kenilworth Avenue, Lima — Police responded Tuesday to a dog bite incident; the animal remains at large. 500 block of West Market Street, Lima — A theft report was investigated Tuesday. 2400 block of Allentown Road, Lima — Police responded Tuesday to the report of a shoplifting incident.